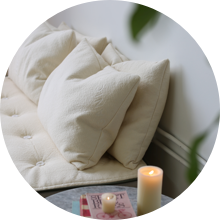 Our non toxic pillow is made from GOLS organic certified latex and GOTS organic certified Kapok fill, wrapped in a GOTS organic certified cotton cover. It delivers a natural fresh, medium-plush feel. 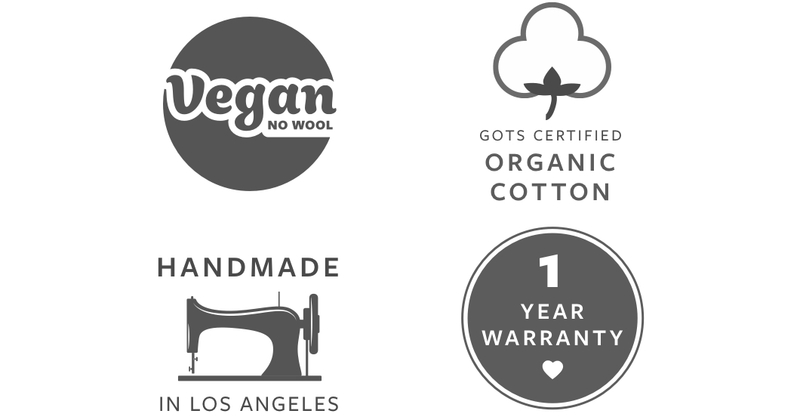 GREENGUARD Gold certified, Vegan and handmade in Los Angeles. Optional pillow refill bags sold separately. 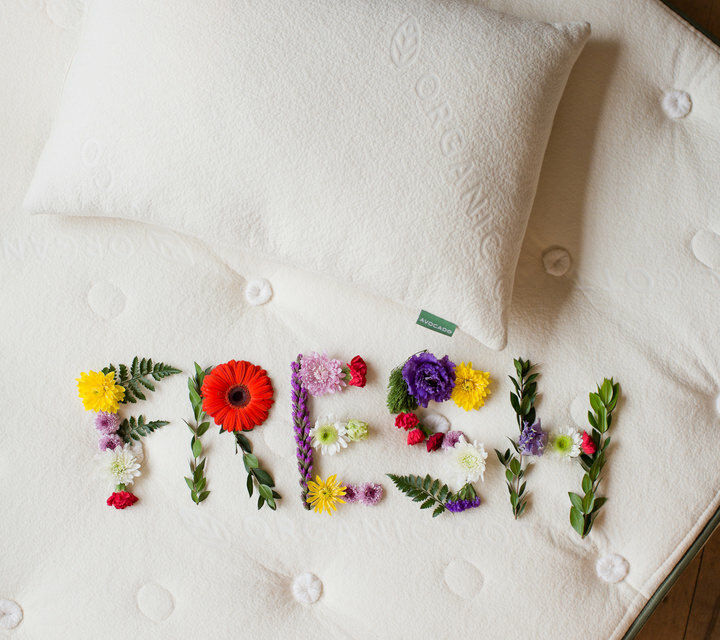 The Avocado Green Pillow is an all natural indulgence that perfectly complements our Green Mattress. Our organic pillows are made with 100% GOLS organic certified latex rubber foam ribbons and GOTS organic certified kapok fiber, generously stuffed inside a luxurious, high-thread count cover made of GOTS organic certified cotton. They sleep cool, light and airy. And they provide the support and resilience needed for all sleeping positions as they effortlessly contour to your neck and head. 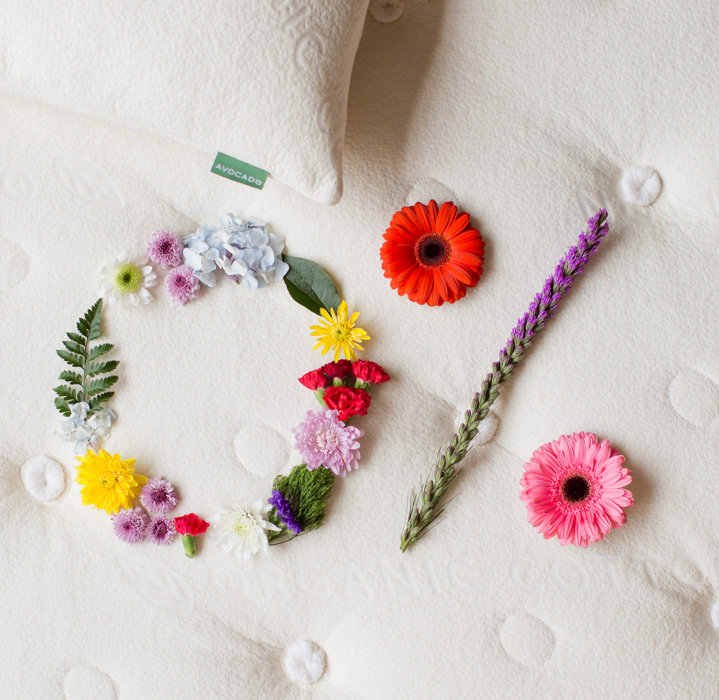 Ribbons of 100% GOLS organic certified latex, made in the USA from sustainably harvested and organic sources, provide support and structure to our Green pillow. 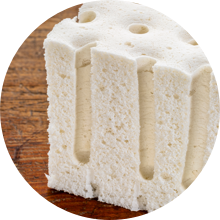 The organic latex is an eco-conscious, high-performance material, offering exceptional resilience, durability, and temperature control. 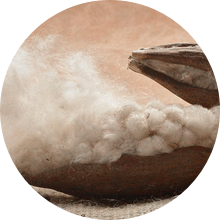 With the smoothness of silk and fluffiness of cotton, natural Kapok fiber is an ideal eco-conscious pillow stuffing. It is a softer, lighter and vegan alternative to down. The silk has natural loft and can be fluffed. It's also hypoallergenic, sustainable, biodegradable, nontoxic, and grown pesticide-free. 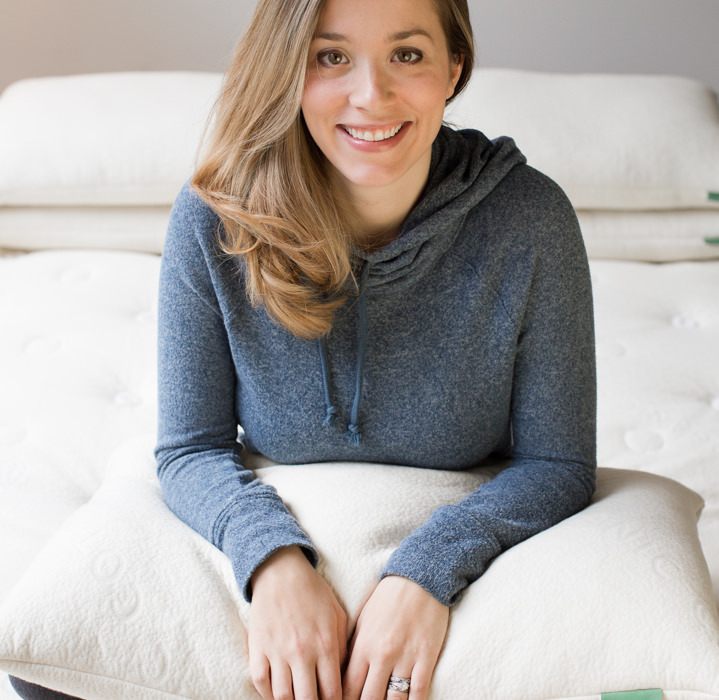 Our luxurious, button-tufted mattress covers are made with premium, certified organic cotton — one of the softest, most breathable and most comfortable fabrics available. 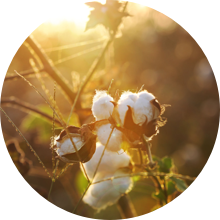 It’s cool, wicks moisture and, better still, boasts the most stringent Organic OEKO-TEX® Standard 100, Class 1 Certification. 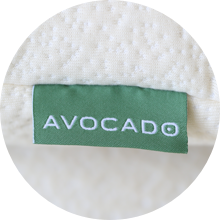 The Avocado Green Pillow is a natural and organic certified indulgence that perfectly complements our Avocado Green Mattress. It’s made with 100% GOLS organic certified latex rubber (upcycled from the same latex that we use in our mattresses) and 100% GOTS organic certified plant fiber from the Kapok tree, generously stuffed inside a ridiculously luxurious 100% GOTS organic certified cotton cover. They sleep cool and provide the contouring support needed for all sleeping positions. Synthetic pillows are made with petroleum-based products and chemicals, and can actually impact your breathing and health. However, our non toxic pillow is made with only natural and certified organic materials. 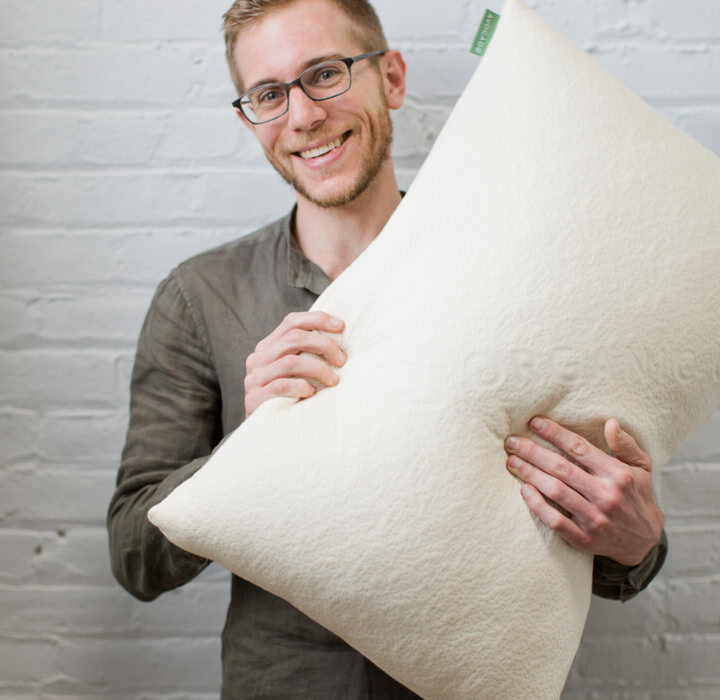 It’s one of the most healthy, chemical-free pillows that you can buy anywhere, at any price. You can spot clean your Avocado Green Pillow with a damp, white cloth, allowing it to air dry in a sunny, breezy spot. To fluff your pillow, place it in a tumble dryer on cool. You can also wash it gently with cool water, but just don’t use bleach. And to refresh your pillow before bed time, just give it a good fluff. 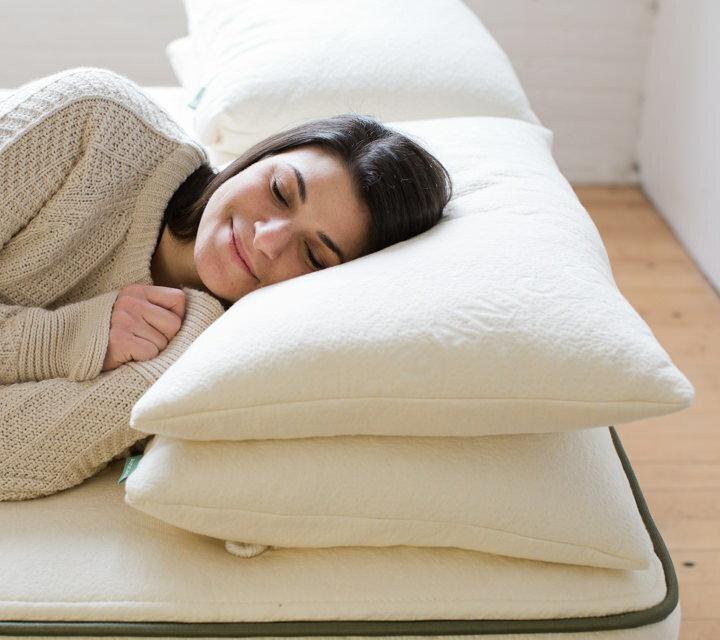 Our non toxic pillows come voluptuously stuffed, delivering a medium-plush feel. However, if you prefer to change the feel, a convenient zipper allows you to remove fill and adjust it to meet your ideal stuffing volume, firmness and sleeping preferences. Alternatively, you can also add fill at any time, with our convenient pillow refill packages, to add volume and extend the life of your pillow. 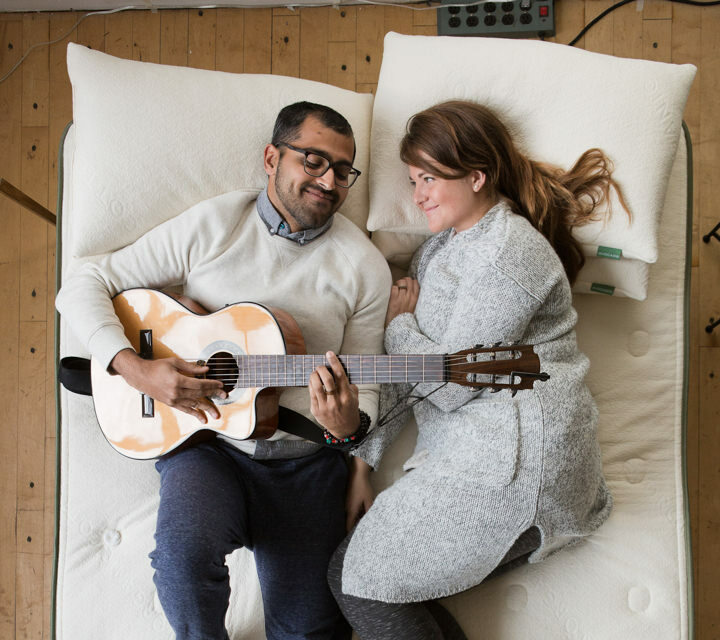 Voluptuously stuffed, our Organic Pillows provide dynamic, resilient support that conforms to every sleeping position and body type — without the use of petroleum-based polyurethane foams or gels. They never bottom-out, and provide much needed pressure relief for your head and neck all night long. 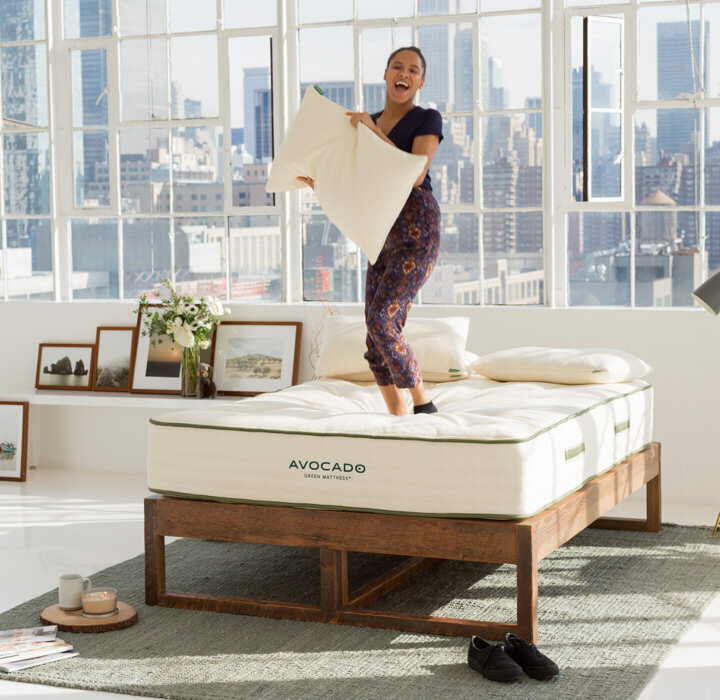 They are, in fact, the perfect complement to our Avocado Green Mattress. 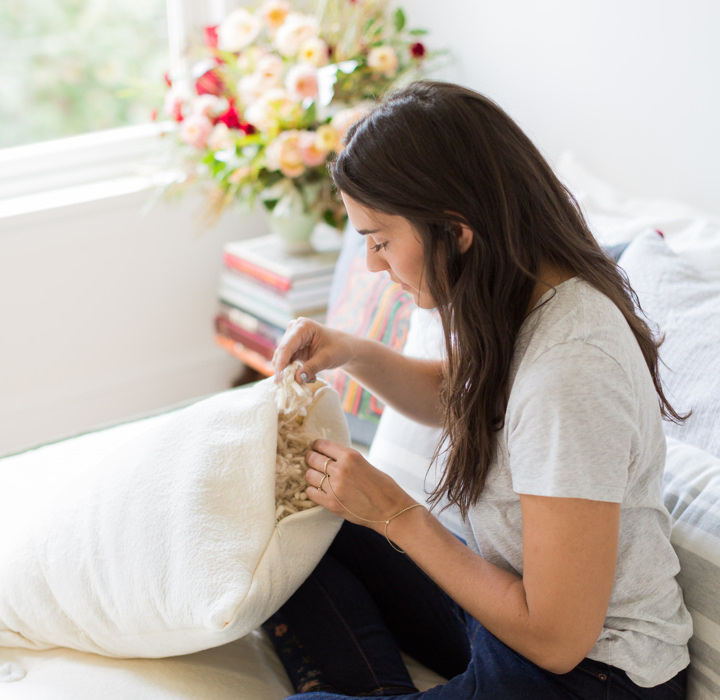 Our pillows are handmade with only the finest GOTS and GOLS organic certified materials, in our own GOTS organic certified factory in California. The result is a finished product that is fully GOTS organic certified. This may seem redundant, but these overlapping levels of quality assurance deliver a big win for the environment, our valued farmers and factory team members, and of course, our customers. Every Avocado Organic pillow is GREENGUARD Gold Certified by UL Environment. It means they’re scientifically tested to meet the world’s most rigorous emissions standards for chemical exposure and pollutants, such as volatile organic compounds (VOCs), formaldehyde and phthalates. Few pillows qualify for this gold standard. 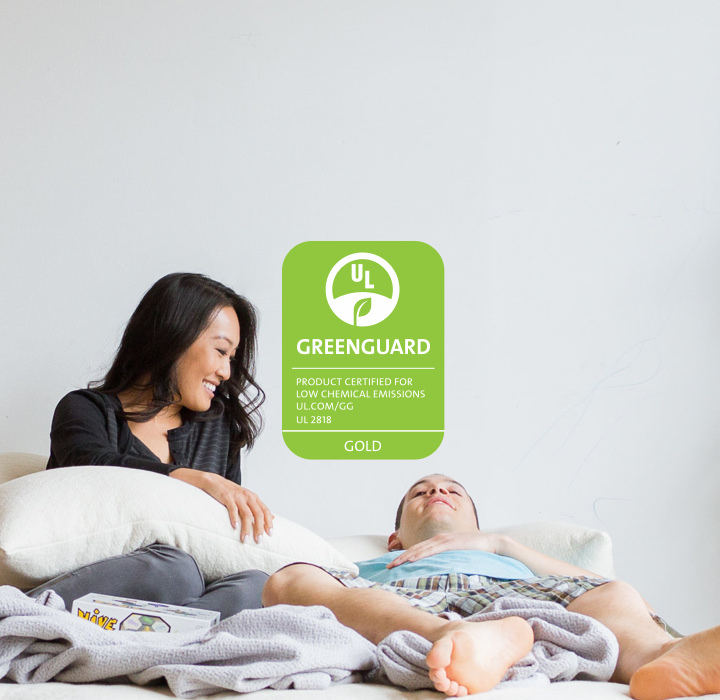 For a deeper dive into indoor air quality, pollutants and your health, visit our Greenguard Gold Certification page. 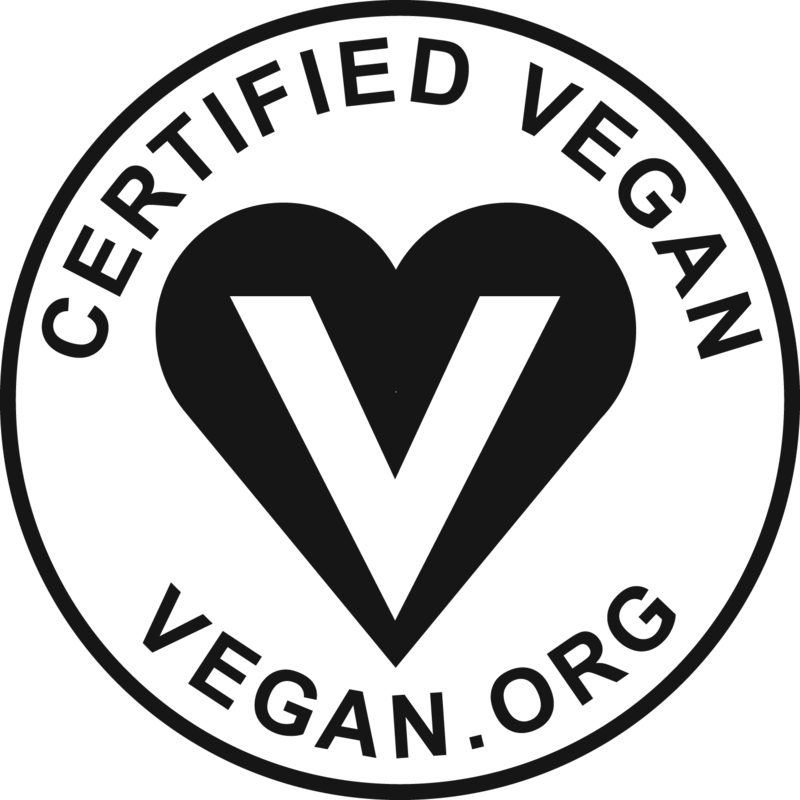 Our Green Pillow has been certified and manufacturing processes verified by Vegan Action (The Vegan Awareness Foundation) in Richmond, Virginia. It does not use wool and does not contain animal products or byproducts and that have been tested on animals. 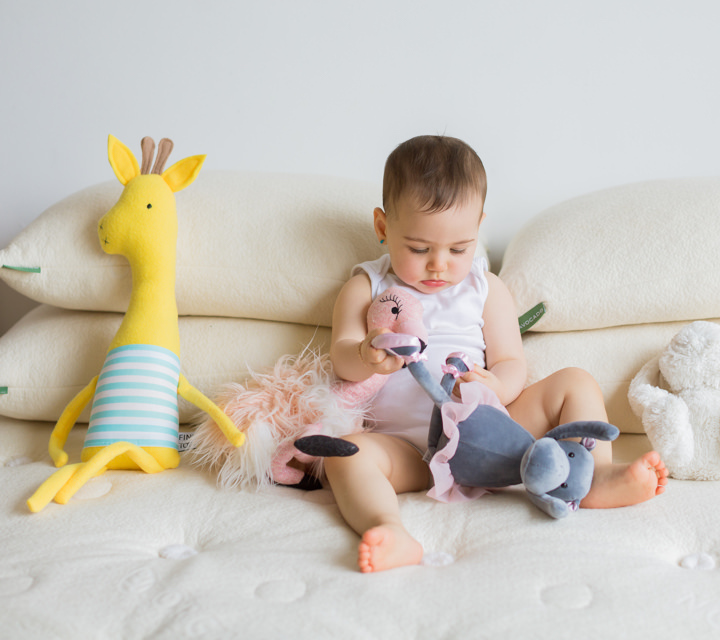 For a luxurious and premium finish, we use a soft, breathable 100% GOTS organic certified cotton cover. 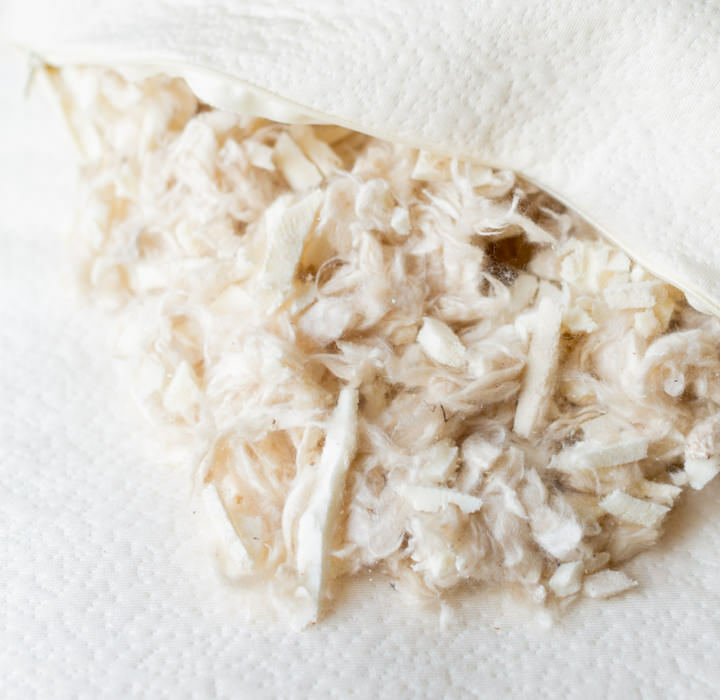 Fill made from 100% GOLS organic certified latex shreds and 100% natural and GOTS organic certified Kapok fiber. Zipper access makes it easy to add or remove fill. 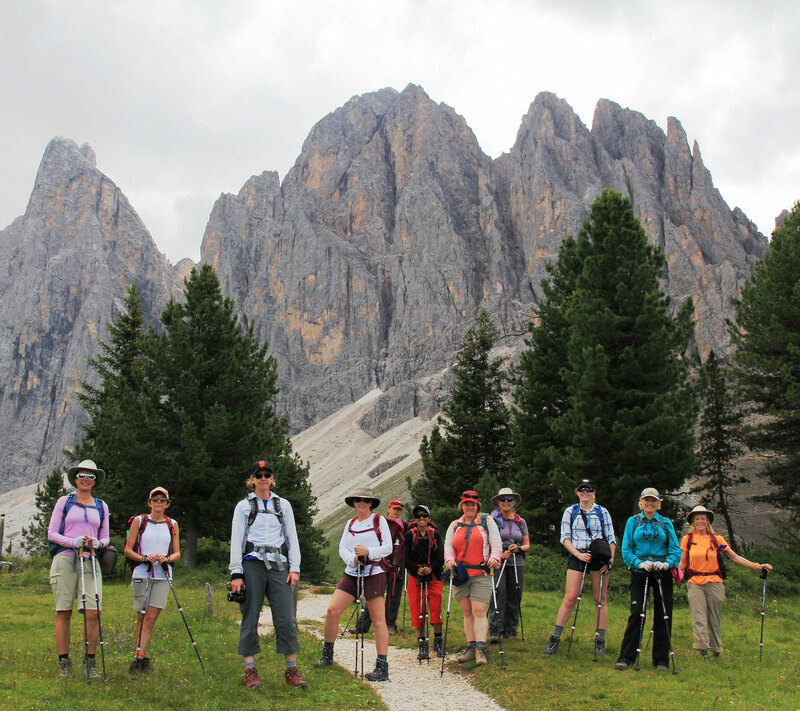 eco-INSTITUT certified by our latex manufacturer to be free of dangerous emissions and synthetic materials. Designed in Hoboken, NJ and handmade in California. GREENGUARD Gold Certified by UL Environment. 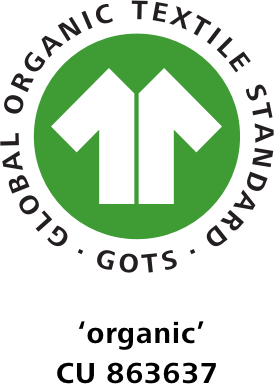 100% GOTS Organic Certified by Control Union for all materials and the finished product. MADE SAFE® certified non-toxic. To add volume to your pillow, or extend their life, optional pillow refill packages can be purchased in two convenient sizes. 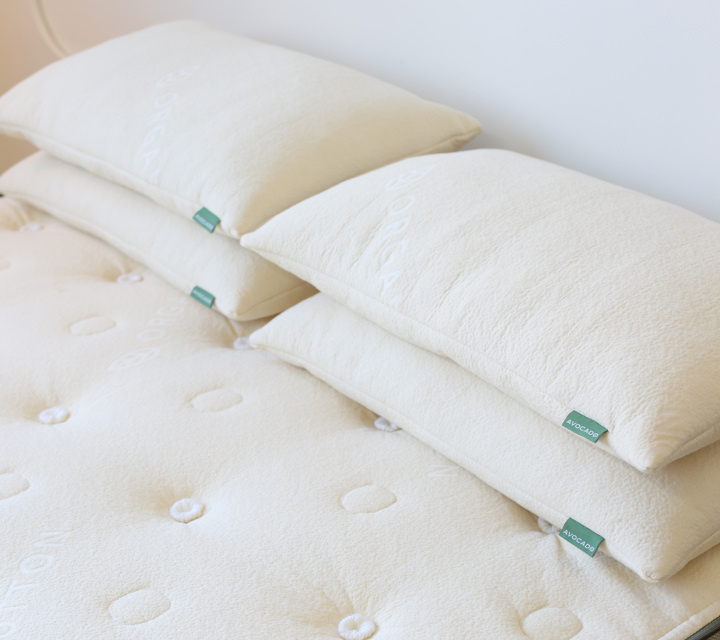 A law label is a legally required tag or label on new mattress or pillow that describes the interior filling materials. Few companies will share this information prior to your purchase because it separates fact from marketing hype. We believe differently. 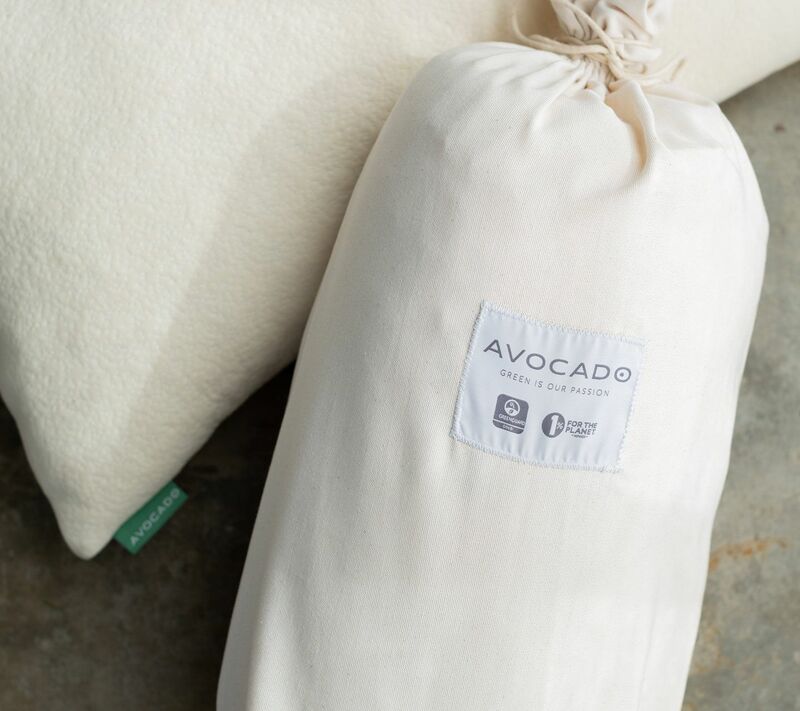 Here is what the legal tag on the standard Avocado Green Pillow actually says: Made in California with internal materials consisting of natural latex (70%) and kapok fiber (30%), based on weight. 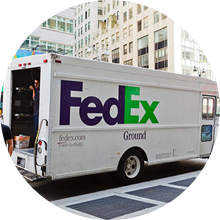 Our green pillows ship for free via FedEx, compressed in a plain box, and typically arrive in about a week. If you decide your Avocado Green Pillow is not right for you, simply return it for a full refund.